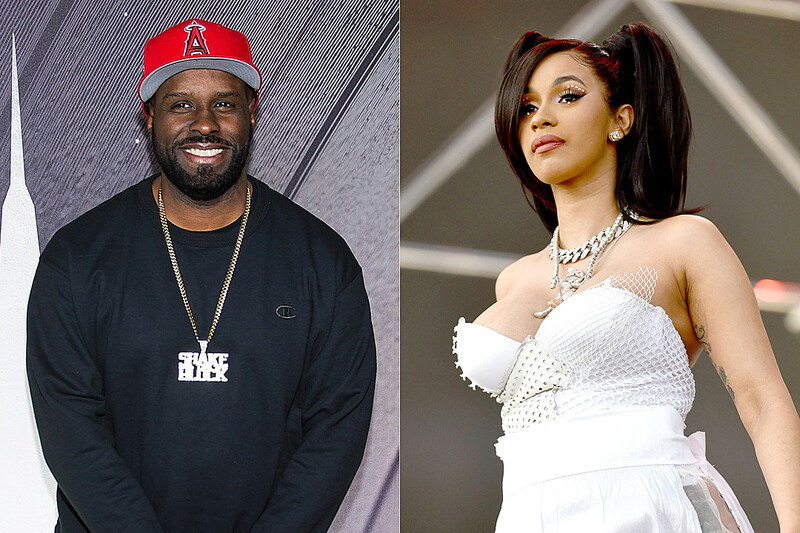 Funk Flex has never been one to hold back when he has some criticism for other rappers, be it Nicki Minaj, Cardi B or Drake. The veteran New York takes ghostwriting allegations very seriously and calls it out when he sees it. Today, Flex has again chimed in on Cardi B’s “King of NY” claim but went a little further than before, accusing the rapper of engaging in payola (where you pay people to play your records). Replying in an Instagram post where Cardi B is talking about how much people love her, Flex goes in on the “Bodak Yellow” about how she is an entertainer but can’t say she is the king because she doesn’t write her own songs. It is a known fact that Cardi consistently takes help from other writers on her songs — they are even credited in the liner notes. Flex also says that Cardi B paid DJs in beginning of her career to promote her songs. “I think Cardi is a great entertainer and has great songs! I gave my opinion when she said she was “King of NY” and when I found out she didn’t write her own songs! I met Cardi and her management and I respected his and Cardi’s hustle! BUT LETS BE CLEAR.. CARDI’S TEAM AND MANY OTHER ARTIST (in the beginning of career) PAY DJS TO PLAY RECORDS AND SAY THAT “THEY ARE HOT” (Since I never took a penny from a rapper I’m not scared to speak on it) I have emails I’ve gotten from labels over the years with names and figures!” Take a look at his comment in reference to Cardi’s video message below.